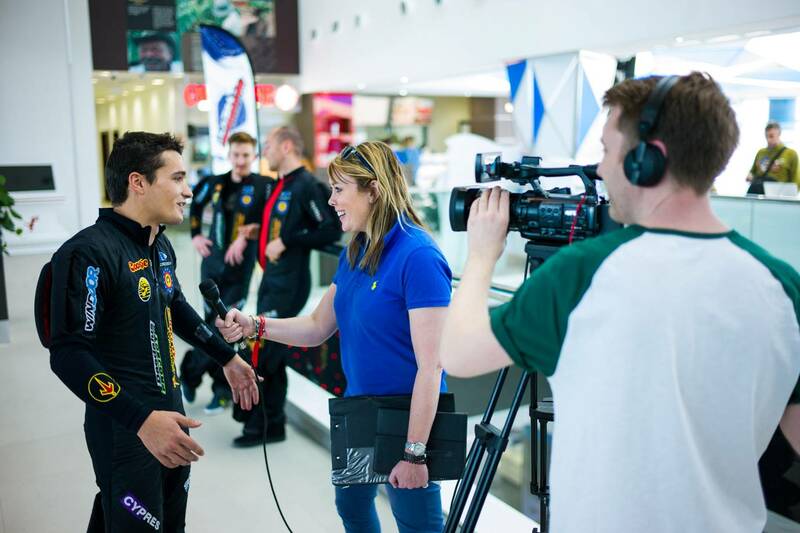 The Lloyd Bell team were responsible for distributing radio and television coverage across the globe to raise the profile for the inaugural Clash of Champions – the world’s richest indoor skydiving world championship event. The coverage included interviews and competition images of the teams, highlighting the incredible international pool of competitors that included over 80 teams from 20 countries. The LBP team filmed, produced and distributed the footage and soundbites to TV and radio networks around the world. To maximise the coverage potential, Lloyd Bell interviewed teams and competitors individually to appeal to specific regional markets including: South Africa, New Zealand, Australia, Wales, England, USA, UAE and Russia.